Results from a study carried out by an international consortium of researchers have revealed new information regarding the distinct subgroups of diffuse glioma. Diffuse glioma accounts for approximately 80 % of adult brain cancers and it is hoped that a greater understanding of these disease groups could facilitate improved clinical outcomes. The research was published online in the 28th January issue of the journal Cell. 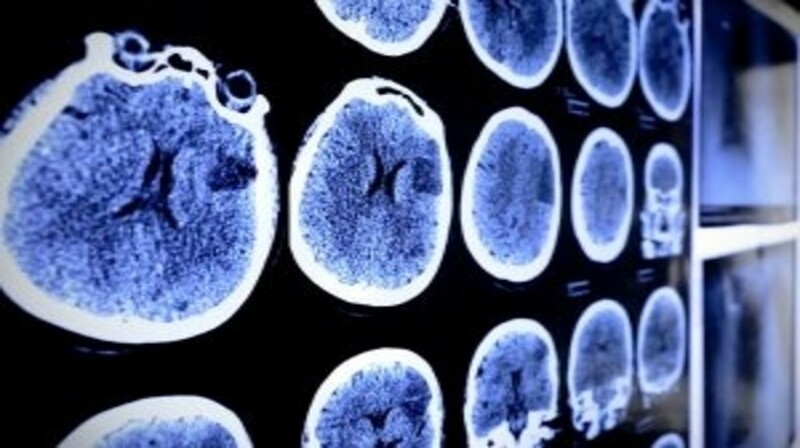 The study, led by The University of Texas MD Anderson Cancer Center (TX, USA), Columbia University Medical Center (NY, USA) and the University of Sao Paulo’s Ribeirao Preto Medical School (Sao Paolo, Brazil), involved analysis of data from 1122 samples of diffuse glioma from lower to higher grades – the largest multiplatform analysis to date of adult diffuse glioma, grades II–IV. There are currently four classifications of glioma, including oligodendroglioma, olioastrocytoma, astrocytoma and glioblastoma – all of which are graded from grade II–IV. However, treatment-informing diagnosis varies between clinicians. This study aimed to address this by comprehensively analyzing molecular profiling data from The Cancer Genome Atlas (TCGA). “TCGA data allowed us to identify diffuse glioma subgroups with distinct molecular and clinical features and shed light on mechanisms driving disease progression,” explained Roel Verhaak from The University of Texas MD Anderson Cancer Center. The development of novel therapies for glioma has been delayed by an incomplete understanding of glioma classification. The investigators were able to define a complete set of genes associated with the patient samples and utilized molecular profiling to enhance disease classification. This enabled them to identify molecular correlations and provide insight into disease progression from low to high grades.